For a decade, clients in murder and manslaughter cases could select taxpayer-funded private counsel. 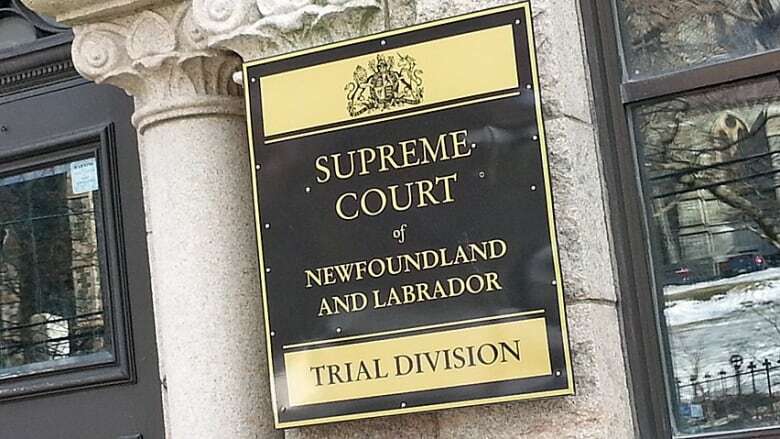 The Newfoundland and Labrador Legal Aid Commission wants a judge to block the release of information to CBC News about which private lawyers have received how much from the public purse to represent those accused of serious crimes. Beginning in 2008, Legal Aid clients had the option to choose a private practice lawyer in murder and manslaughter cases. But earlier this year, the provincial government ended the policy, saying it was too expensive. 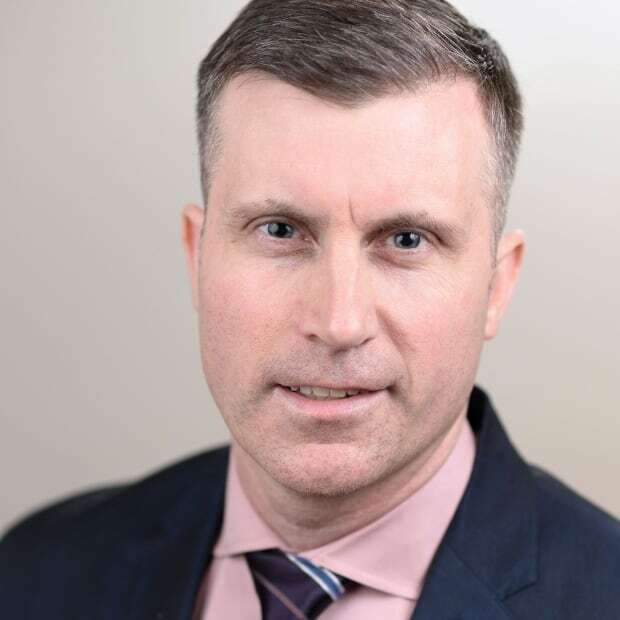 Soon after that decision was announced, one of the private lawyers who has been hired to do Legal Aid work sued the province and four cabinet ministers for defamation over comments made in the media and postings on Facebook. All of that sparked CBC News to file an access-to-information request for details on who got paid how much for which cases over the decade the policy was in place. Legal Aid refused, saying it would breach solicitor-client privilege and personal privacy. After CBC News appealed the decision, the information commissioner recommended that Legal Aid provide billing amounts from those lawyers and law firms in annual aggregate form, without identifying the clients involved. By law, Legal Aid faced a choice — provide the information, or go to court to get an order saying it doesn't have to do so. The commission chose the latter option. It filed a Supreme Court application last week. "Legal Aid states that compliance with the recommendations would, inter alia, result in a breach of solicitor-client privilege … and in an unreasonable invasion of privacy," the commission said in an application filed with the court. The province introduced legislation to end the Legal Aid "choice of counsel" practice in March. At the time, Justice Minister Andrew Parsons told the legislature that the policy had cost more than $1.3 million since being enacted, and there is another $1.4 million on the books for pending cases. "So right now, at this exact moment, we're on the hook for more than was spent in the last eight years on it," Parsons said in the House of Assembly on March 5. "That's a tremendous, tremendous amount of money." Parsons said Legal Aid clients will get "a very fine lawyer" from the commission, still paid for by taxpayers. At the time, the director of the Legal Aid Commission lauded the decision. "We have many lawyers here that are more than competent to handle a murder file or any other serious criminal matter," Nick Summers said. "We've been planning this for some time, and we feel we can handle the workload, we can do it cheaper and more effectively than the private bar." 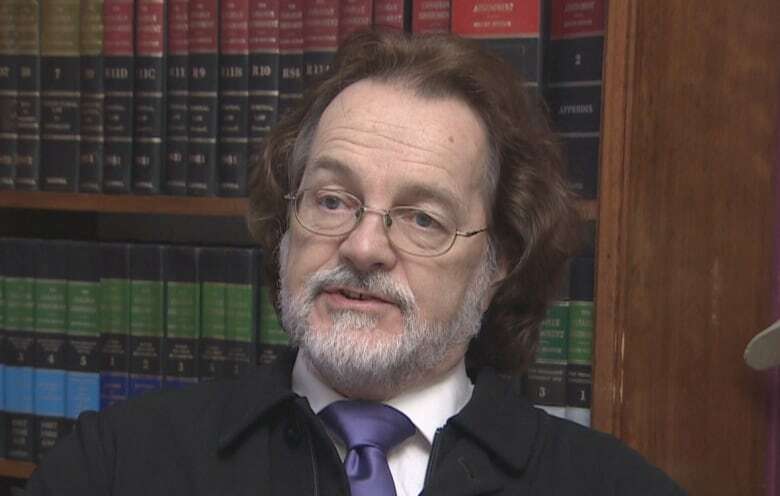 But the policy change resulted in a legal spat between the province and prominent St. John's defence lawyer Bob Buckingham, who was publicly critical of the decision. Buckingham alleged that comments made by Parsons on VOCM were "calculated to disparage" him. He filed a defamation suit for $5 million in general damages and another $2.5 million in aggravated and punitive damages against the province and four cabinet ministers. In court filings, Buckingham alleged those cabinet ministers took to social media to repost links to that VOCM story, and provide commentary of their own. In their statement of defence, the province and cabinet ministers deny any of this was defamatory. Alternatively, they plead the defence of justification. "Buckingham has, in fact, benefited financially from work done through certificates issued pursuant to the Legal Aid Act, including by earning legal fees financed through taxpayer funds," the statement of defence noted. "The defendants therefore state that, if the words in question bear the defamatory meaning alleged by Buckingham, then the words as understood in that sense are true." That matter also remains before the courts.